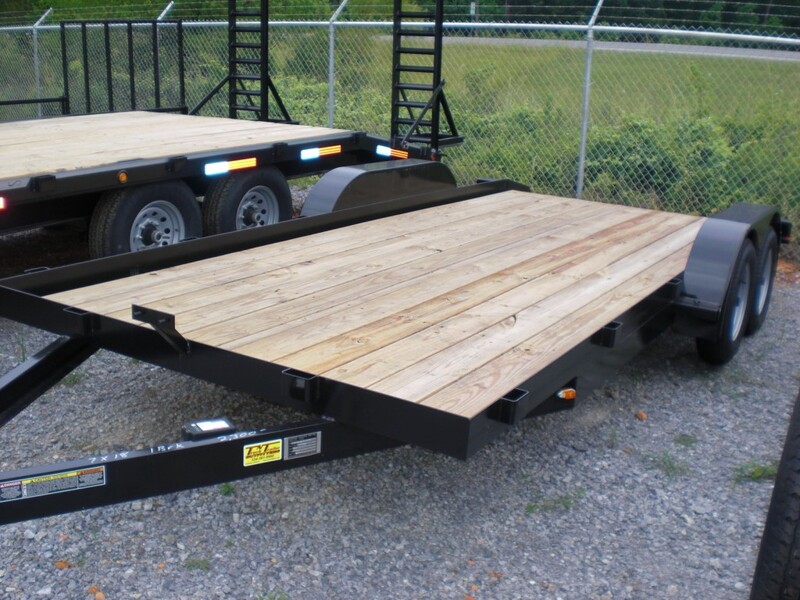 Have you been searching for Utility Trailers in Clanton, AL? You need to take short drive down I-65 to see TNT! TNT Outfitters has great prices on a wide variety of utility trailers. We can accommodate different features and different sizes. If you’re in the market for a quality utility trailer at a great price; come see us! Come see our selection today or call 334-303-9966!